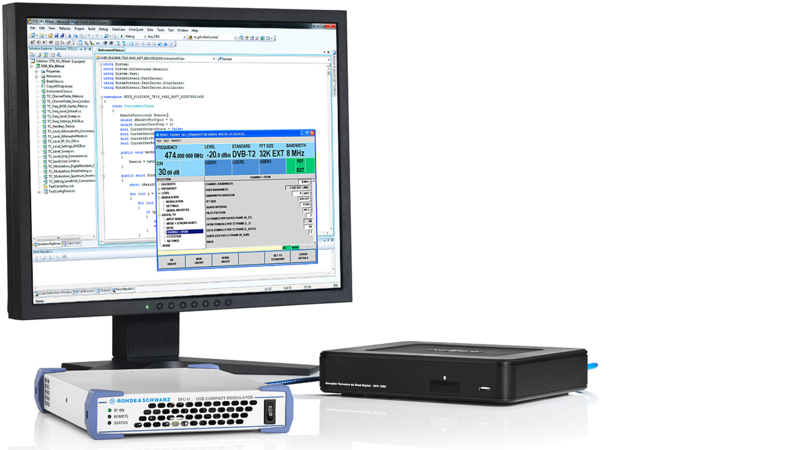 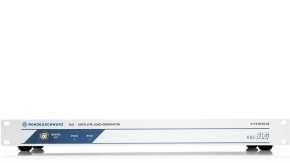 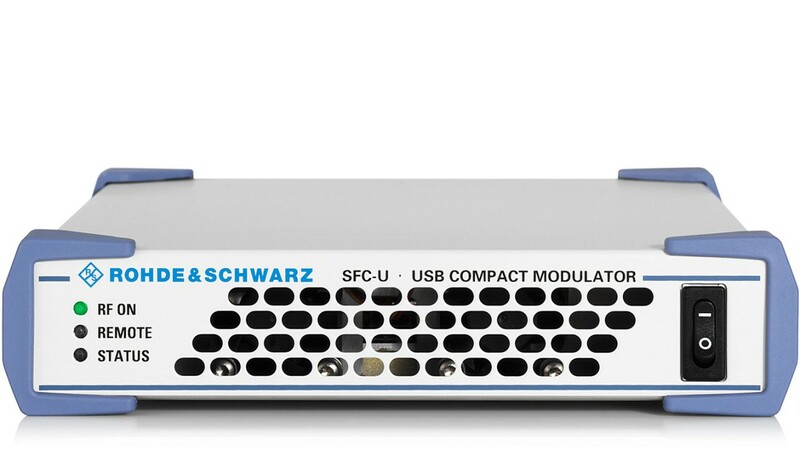 The R&S®SFC-U USB compact modulator is an economical multistandard signal source. 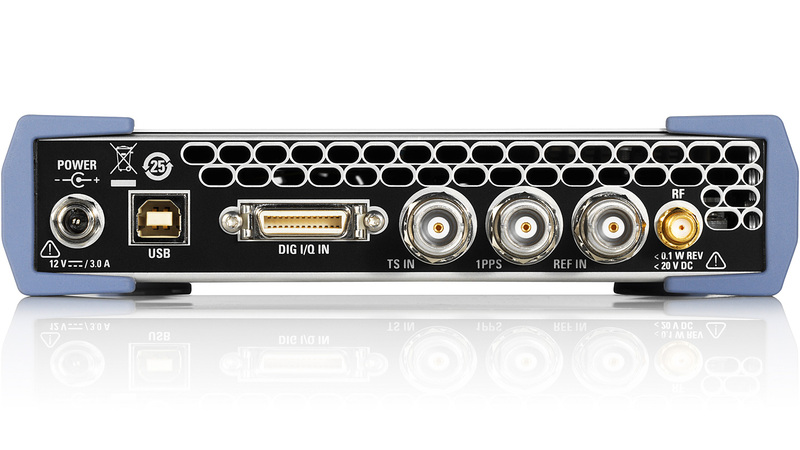 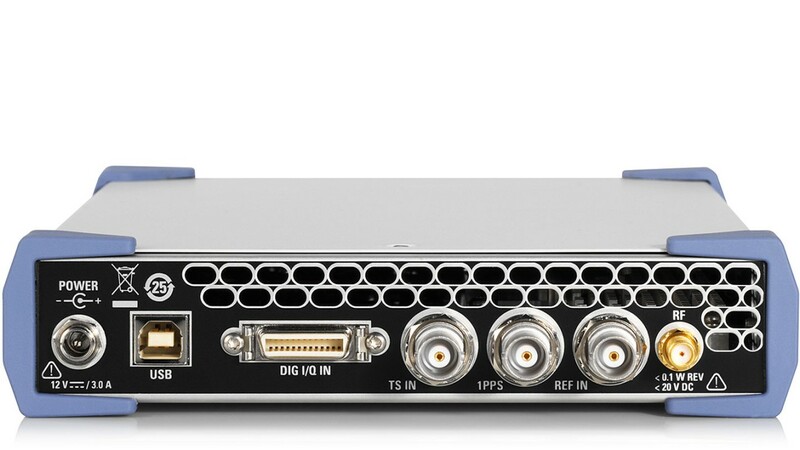 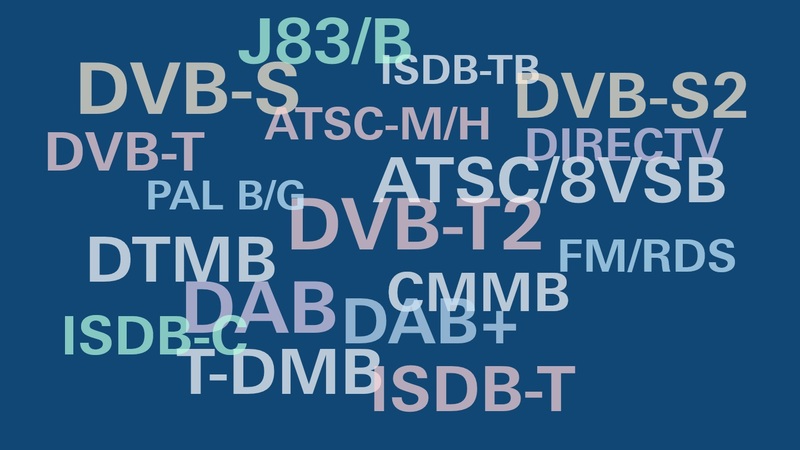 It supports realtime coding for all conventional digital and analog TV and audio broadcasting standards. 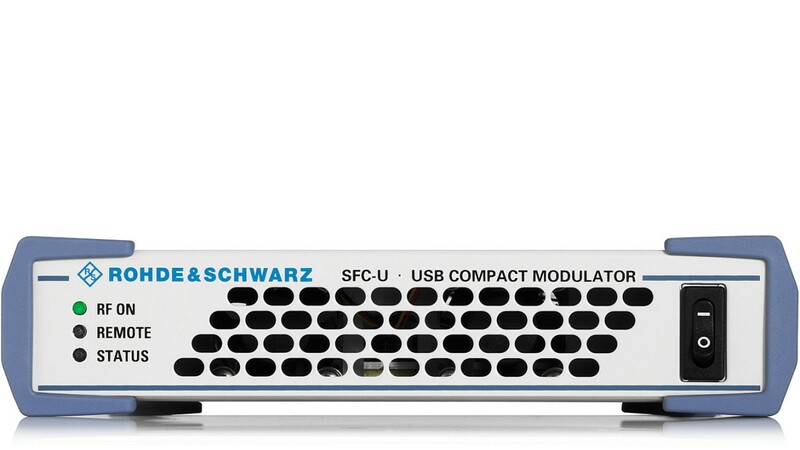 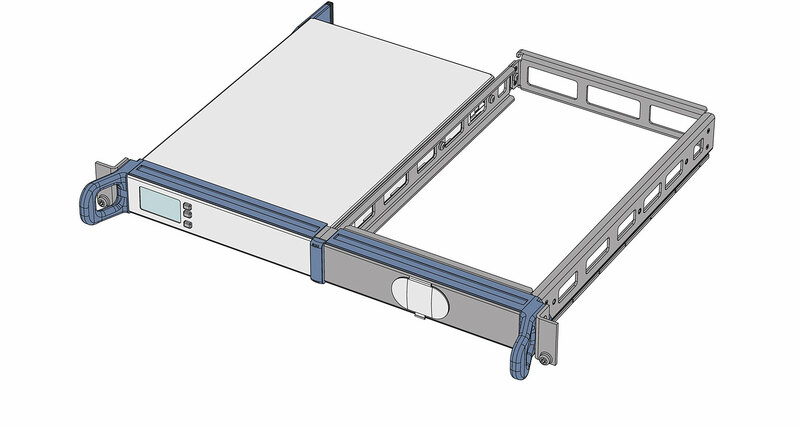 The R&S®SFC-U is a USB device designed for use with a PC. 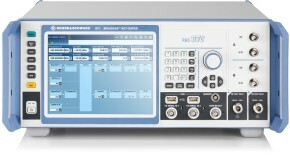 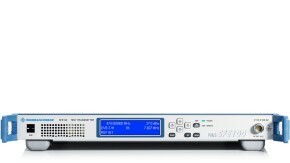 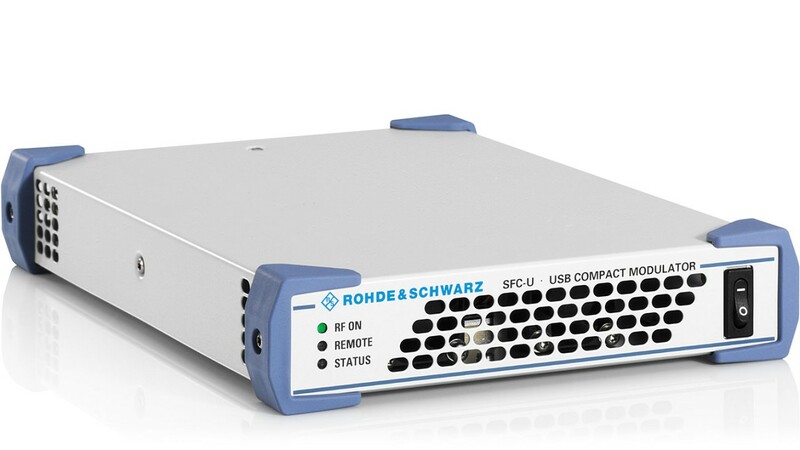 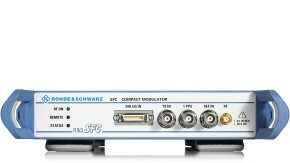 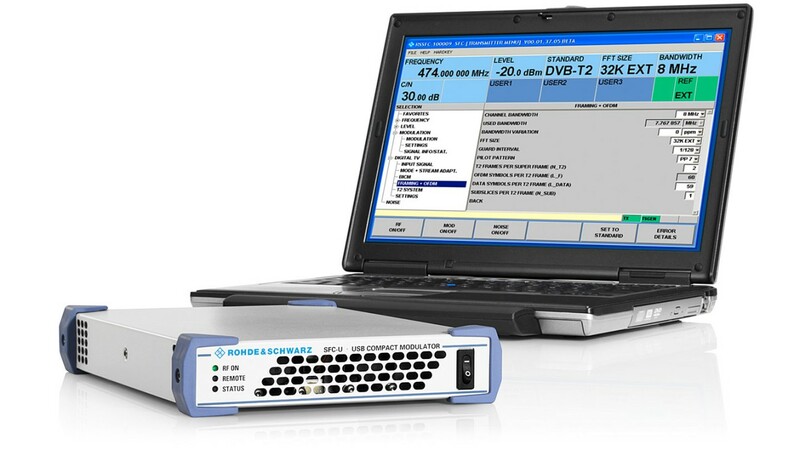 The compact R&S®SFC-U is an ideal flexible signal source for presentations and trade fairs. 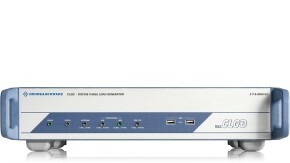 Today, every lab bench has a PC. 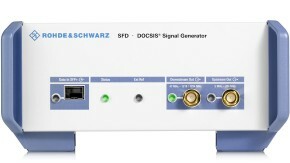 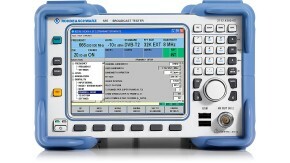 Why not also use it to generate the test signal for the DUT? 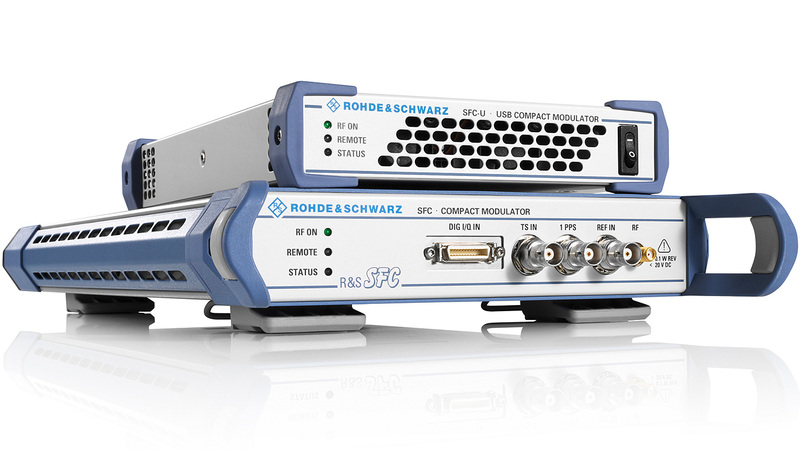 The R&S®SFC-U is setting standards in its class.